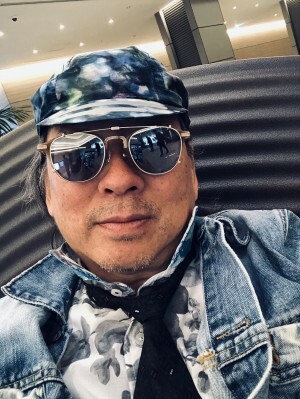 Chigasaki Style: Sakura and DeRosa! 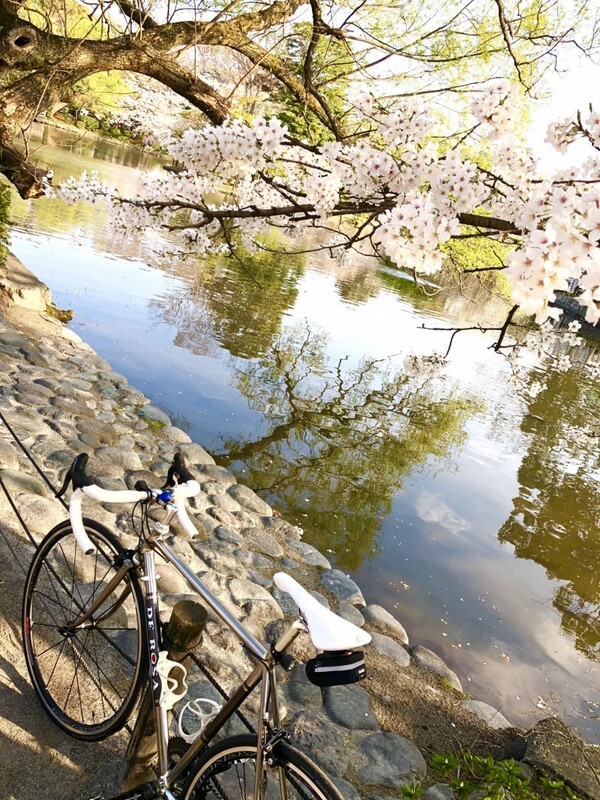 Riding about on my Chrome De Rosa Age, to Kamakura, about a 14 KM ride from my place in Chigasaki. 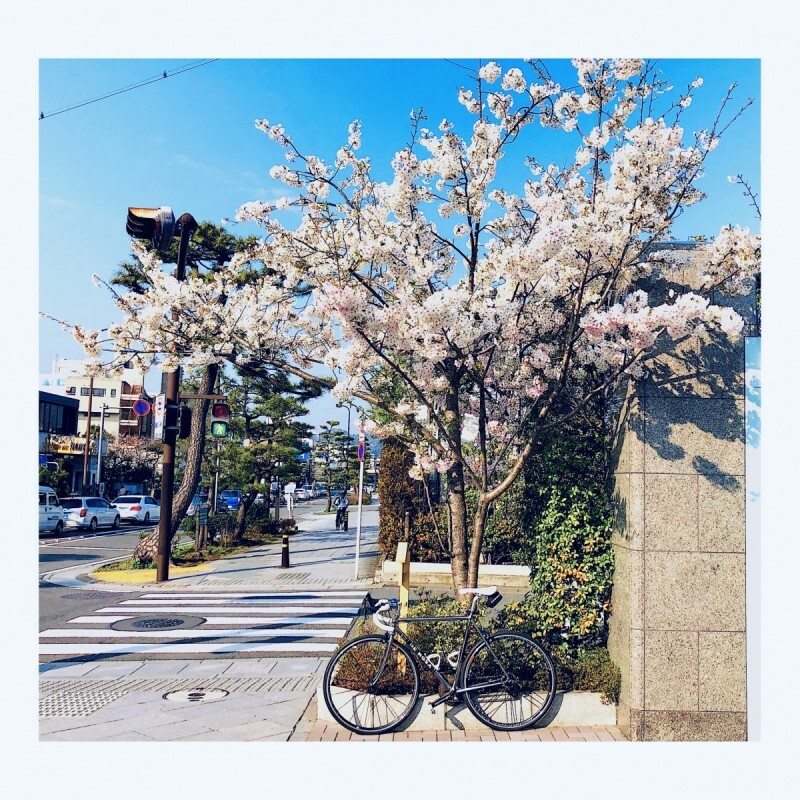 The weather has gotten warm, and although a bit windy, the cherry blossoms are out. It’s a great time to ride and see them by bicycle, a favorite time of the year for all of us. 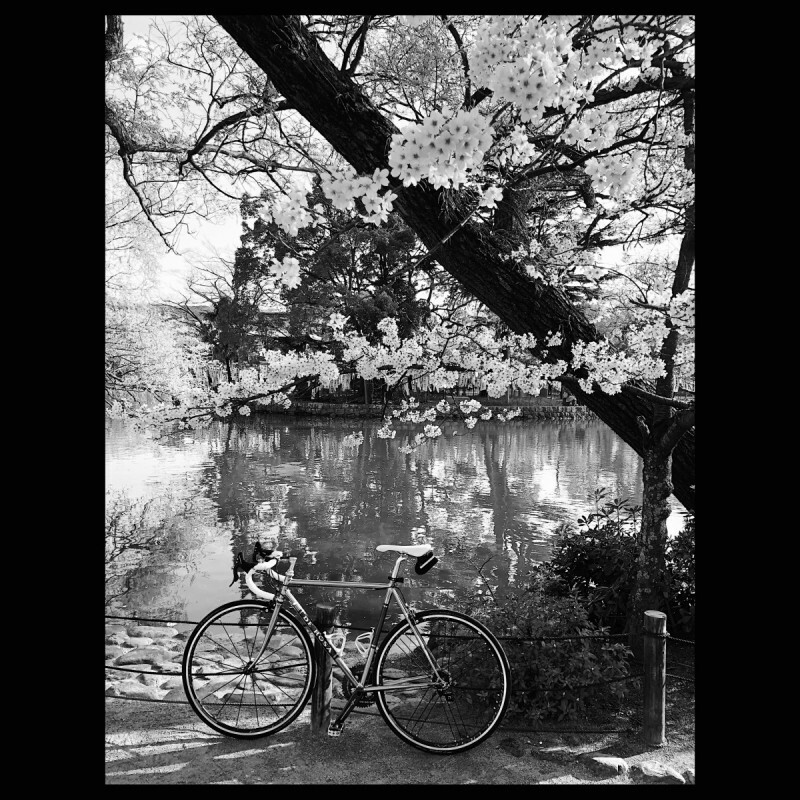 Y’s Road Chigasaki, is your source for all road bicycle and accessory needs. The exercise and fun of riding on the shonan coast, is great, because of the many wonderful sights along the sea. Enoshima, Oiso, Chigasaki, Kamakura, Hayama, etc., etc. 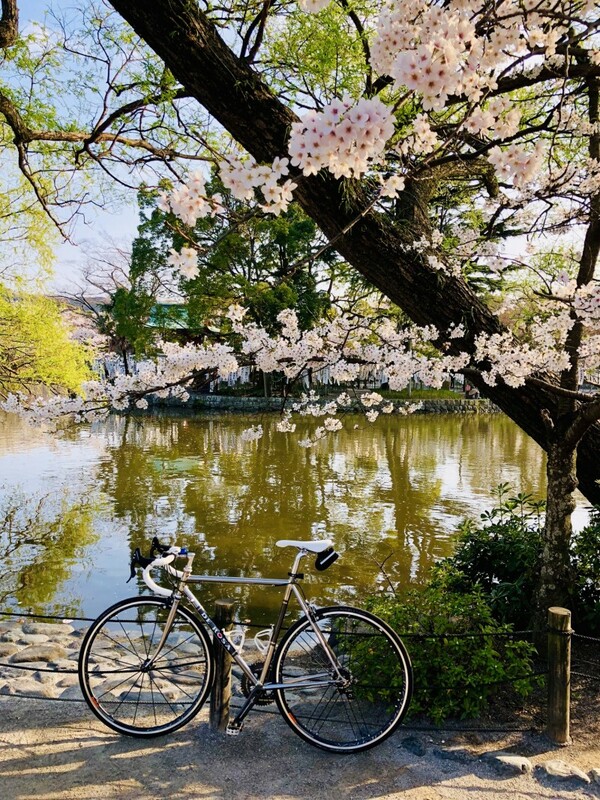 Lots of cafes, parks, and beaches to hang out with your bicycle and enjoy the sun and fresh air. 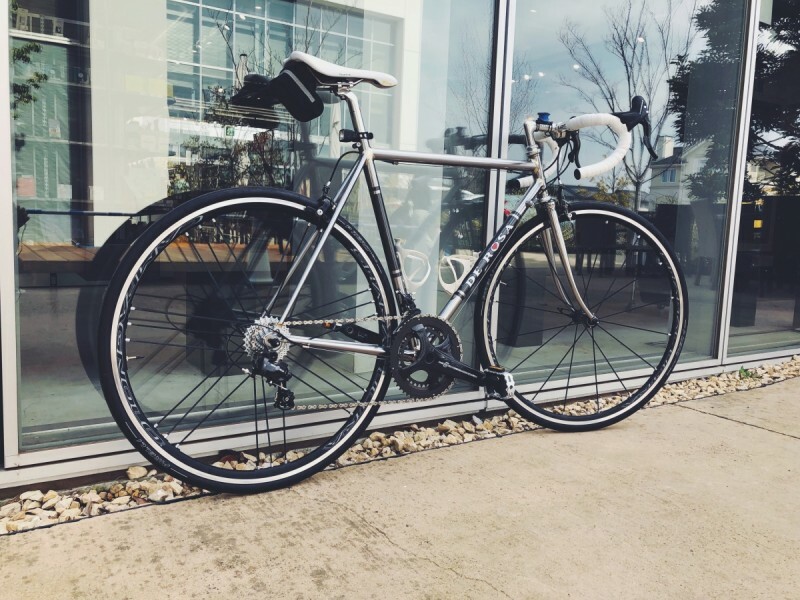 Isn’t time to get off the couch and get on a road bike? I think it is!! 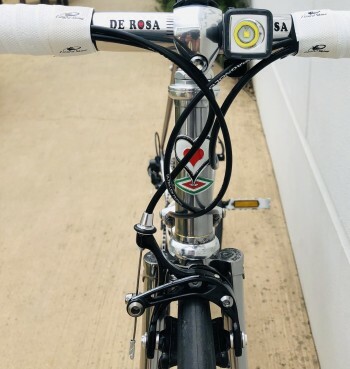 My De Rosa Age is silver with gold accents. It’s tubes are smoothly connected due to the high end technique of chrome attachment by DeRosa. 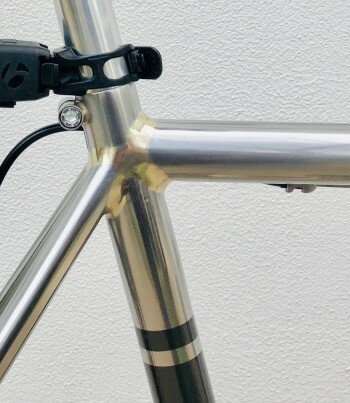 Even though it is metal, there are no bulky welds, so the bicycle, while an older style chrome frame, is modern in its own way, with its sleek look. I have it equipped with Campagnolo Chorus components, Campagnolo Shamal Ultra Wheels and Pirelli P Zero tires. It’s wrapped with Lizard skin bar tape, and white Selle saddle to give it an elegant look. 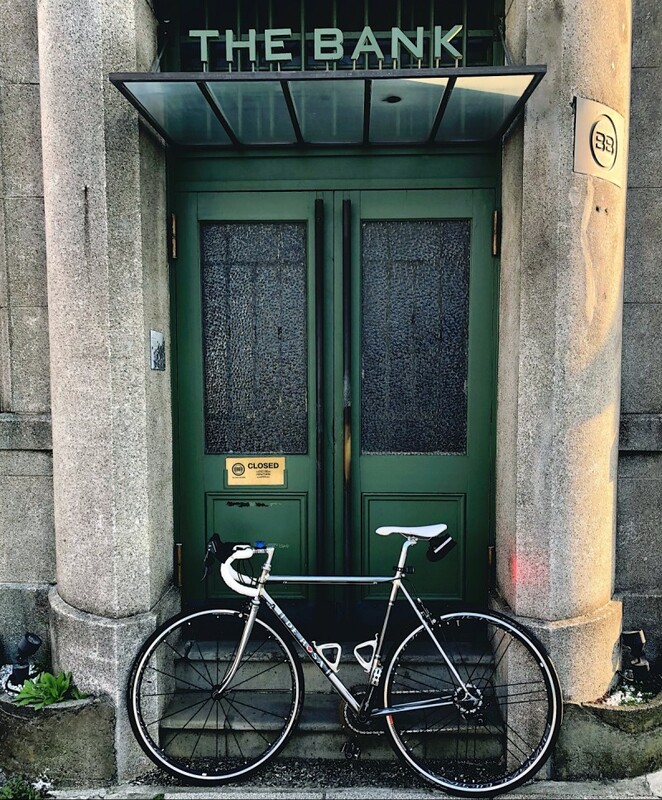 We have frame sets and full accessories if you, too, would like to build your own bicycle from scratch. It costs, but the satisfaction of choosing everything to build a great bicycle is a life dream and it’s awesome just to look at one’s own creation!! I’m here on weekends. Look for the Cinelli cap!